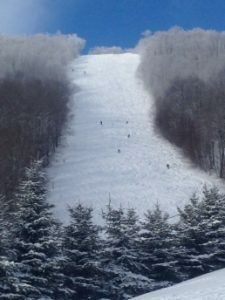 Did you know you can rent Plattekill (yes, the entire mountain!!) all to yourself!? Just you and your friends, families, co-workers, clients—whoever you want to invite for your exclusive, private use! We’ll make your day EXACTLY how you want it. Need the rental shop? Instructors/guides? Bar services? How about food service? Choose from a la carte cafeteria style, catered lunches, or perhaps even your own BBQ! Your mountain, YOUR WAY for the day! – $4,500 includes all services operational, full facility usage, full mountain access (weather conditions apply), lift tickets for up to 250 people. – Discounted “group rates” for rental equipment and lessons too! – Add Snowtubing, any 3-hour time block and DOUBLE THE FUN! $900 includes tube park with tickets up to 100 people. Each additional person beyond 100, $13/person. 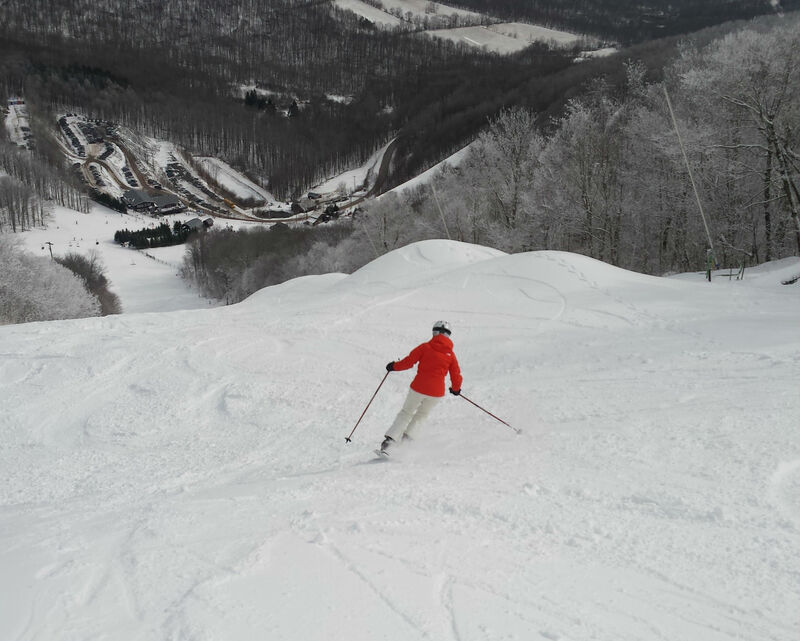 Advance reservations are required for mountain and tubing park rentals. Mountain Rentals require a non-refundable $500 deposit to book your date or $250 for tubing park rentals. We accept Visa, Master Card, Discover, American Express, or corporate checks. In the event you are not able to keep your date, we will allow you to change to another date (if available) or transfer your deposit to the following year. NOTE: Tax-exempt groups must present a “Tax Exempt” certificate. Otherwise an 8% tax will be added to all taxable items.